Adventures come in all shapes and sizes. This one is a motorcycle tour with a group of friends loosely grouped through work alliances. The formal name for the group is The Global Hoogs, a perturbation of HOGS by our German leader, Josef many years ago. The name stuck. The group is truly global in nature with participants from around Europe, North America and The Philippines. The rides are primarily in Europe but we’ve also ridden in North America and The Philippines The copy list is about twenty strong but the actual participation in the annual tours is typically about 5 or 6. This year the tour is in Italy, starting in Milan October 8 and ending in Rome October 16. Most of us will be using or renting BMW bikes. My choice will be the F800GS, an adventure version of the same bike I own. Since the drive train is the same, The learning curve should be quick. Day one is a travel day for me, traveling from Minneapolis to Milan via JFK and connecting onto Alitalia airlines. I arrive around 11:00am tomorrow. 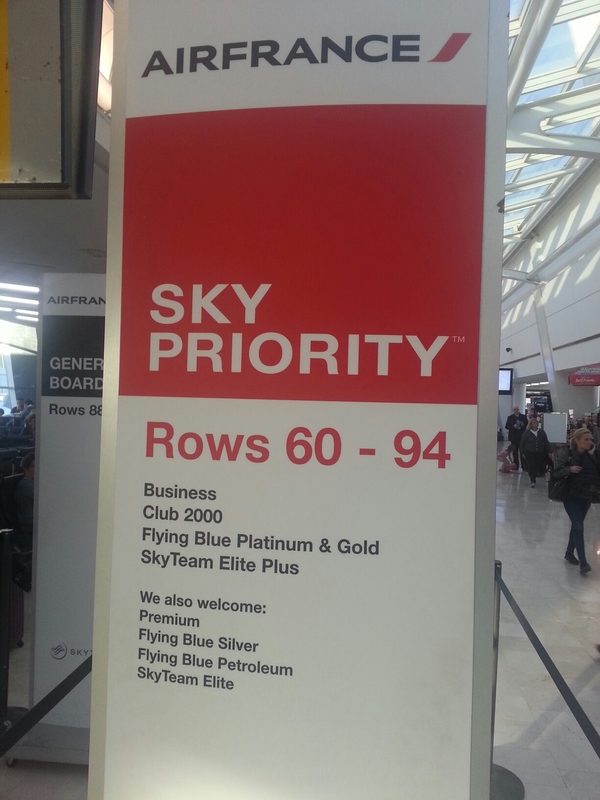 Since I’m using frequent flyer miles, my connection is sub – optimal, a 7 hour layover. 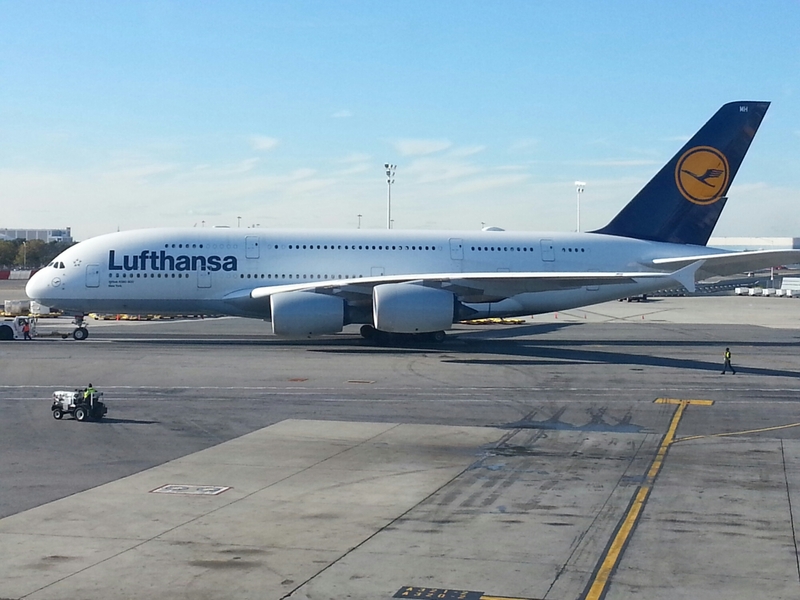 The upside is that I got to see an airframe we don’t see in Minneapolis, The Airbus A380. It is the largest passenger airplane on the world and makes the Boeing 747 look puny. It has two full decks and can carry 830 passengers. Because of the dual decks it can only be supported at a few airports, MSP is not one of them. I’ve spotted three at the gate across from me from Japan Airlines, Lufthansa and Air France. Tomorrow, I’m planning to find my way to the hotel and then explore Milan to stay awake, avoid jetlag and wait for the others to converge. My mother told me The Last Supper is in Milan. There is also a magnificent cathedral. The tour starts Thursday but I’ll try to post something Wednesday on what I found to do.